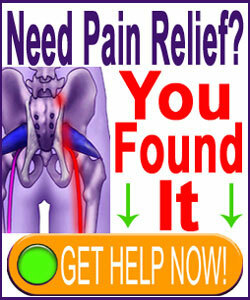 If this site has helped you in any way or if you are simply sympathetic to the cause of sacroiliac joint pain sufferers around the world, then please consider a small donation. The cost of developing, publishing, hosting and maintaining this very large site is a huge financial burden. As little as 1 dollar will really help to keep this site online and continue to provide completely free information to those who really need it. All donations go directly to fund site expenses. Donations can be completed with PayPal, credit card or e-check and are processed on completely secure servers. You will not be placed on any mailing lists or email lists as a result of your donation. Thanks for supporting our sacroiliac pain patient community.